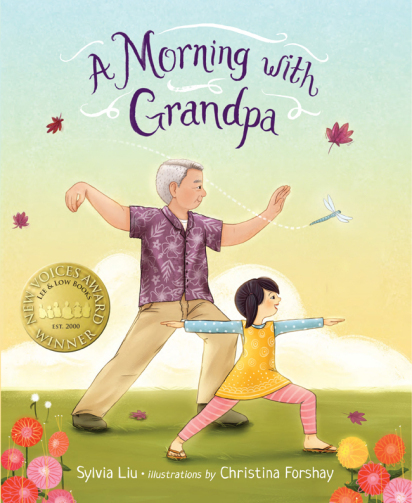 A MORNING WITH GRANDPA by Sylvia Liu + Giveaway! 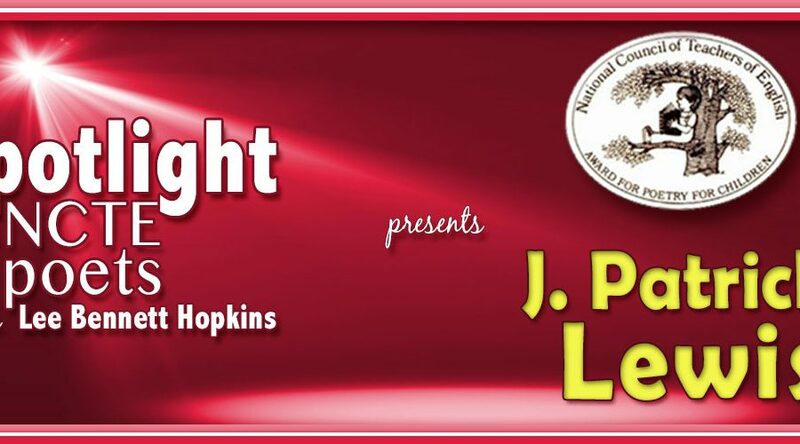 Congratulations to PATRICIA NOZELL! You’ve won a shiny new copy of A Morning with Grandpa! in a Facebook critique group far, far away, there wrote and drew a talented, poetic girl named Sylvia Liu. Now, this writer/artist wasn’t just any ordinary writer/artist. This girl had poetry in her soul and she wasn’t afraid to use it. She would share stories with the rest of her Penguin Posse critique group, and each one would glisten with dewy gems of lyrical prose (the stories, not the Penguins). Naturally, this book was full of sweetness and poetry. The magical Christina Forshay even painted pictures for it, and those were full of sweetness and poetry, too. Sylvia gave us a wise GongGong who “moved like seaweed brushing the ocean floor” when he did tai chi, and a spunky little girl named Mei Mei who “hopped and bopped” like “a young frog trying out new legs” when she tried to imitate him. Then Sylvia gave us Gong Gong serenading sunflowers and Mei Mei playing rockin’ riffs for the daisies. And he didn’t fare much better as The Cat. … almost as much rejoicing as the Penguins did when Sylvia announced the imminent publication of her beautiful, lyrical debut picture book. Congratulations, Sylvia! We are all thrilled to enter your imaginative world and spend A Morning with Grandpa! 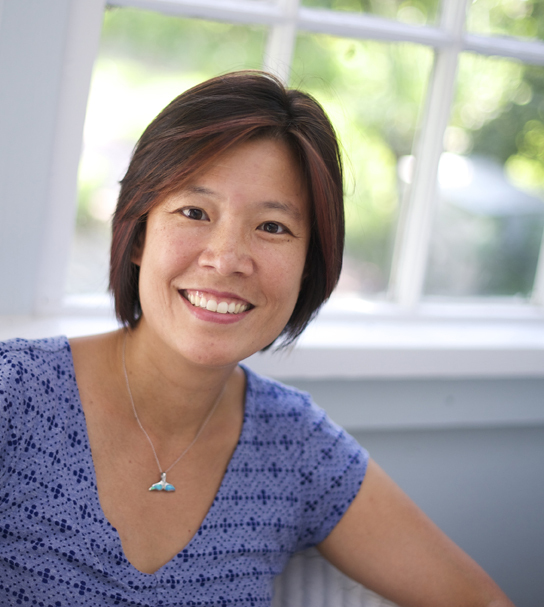 Sylvia Liu is an environmental lawyer turned children’s author and illustrator. A MORNING WITH GRANDPA is her debut picture book as an author. She is inspired by oceans, aliens, cephalopods, and more. She lives in Virginia Beach, Virginia, with her husband and their two daughters. 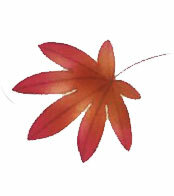 Visit her online at enjoyingplanetearth.com. Christina Forshay was born and raised in sunny California, where she lives with her amazing husband and the two cutest kids in the world! Of course, as a child she could be found drawing, coloring, and admiring her grand collection of crayons. Christina graduated from California State University Long Beach with a Bachelor of Fine Arts degree in Illustration in 2002. 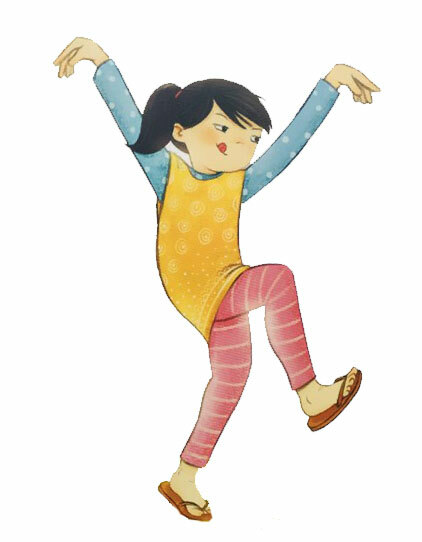 Since then, she has been proudly working as an illustrator for the children’s market. If you would like to be entered into the drawing for a copy of A Morning with Grandpa, all you have to do is leave a comment on this post. The winner will be drawn from a hat and announced here next Friday, May 20! Please also check out all the wonderful features and interviews of Sylvia, Christina, and A Morning with Grandpa at these previous blog tour stops! The lovely Violet Nesdoly is hosting Poetry Friday today. Sway yourself over there for more poetic treats. You’d like to receive my posts in your inbox, you say? Just sign up in the sidebar! See more poems in my poetry video library. Text from “A Morning with Grandpa” © Sylvia Liu. Illustrations © Christina Forshay. Published by Lee & Low Books. All rights reserved. 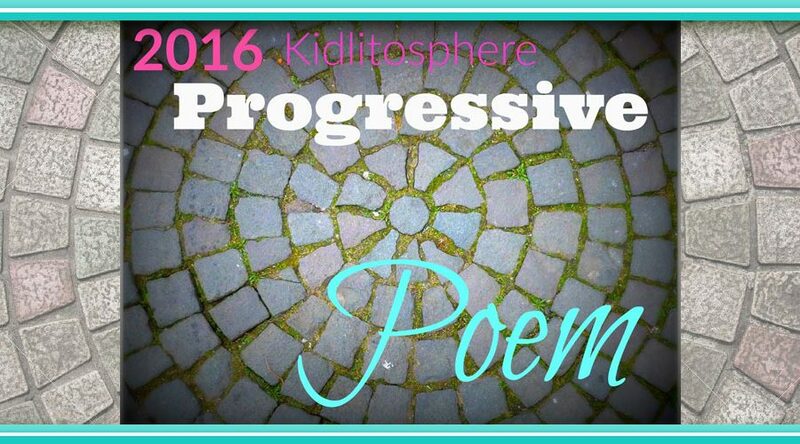 The Progressive Poem 2016 Is Here! Loved the examples you shared from her book. Sylvia has crafted a lively lyrical book. Thanks for sharing her book. Can’t wait to read! Renee, thanks for sharing the background of this book with us, as well as some of the story & art. 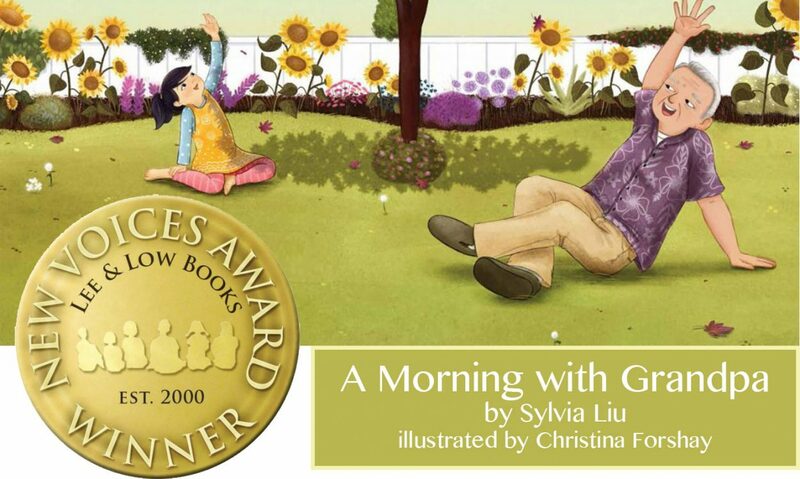 Sylvia & Christina, what a lovely book for all kinds of families! Congratulations! What a great post. This sounds so amazing and can’t wait to read and study! 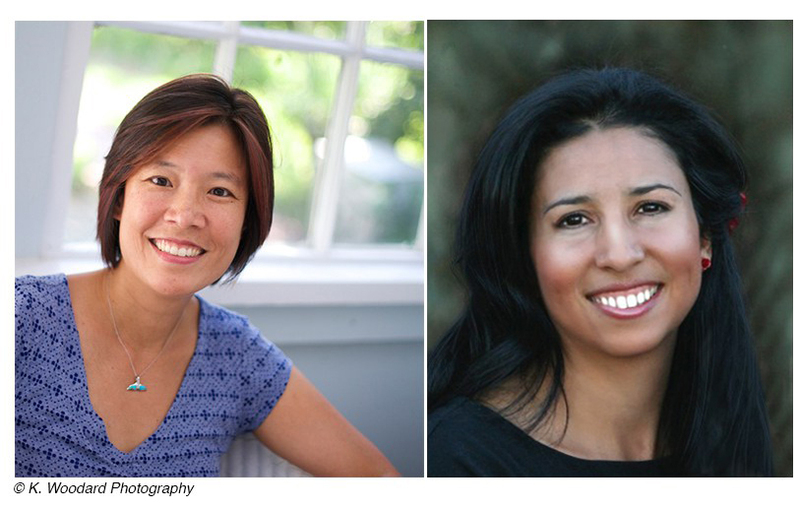 Many thanks for the great commentary and congratulations to Sylvia Liu and Christina Forshey. I have many, many students and friends that would read this book! I love the entire concept for the book and Asian American characters. Thank you for writing. KEEP writing! Such a beautiful book! I know my five year old would love this! It looks and sounds absolutely beautiful. I can’t wait to read it! 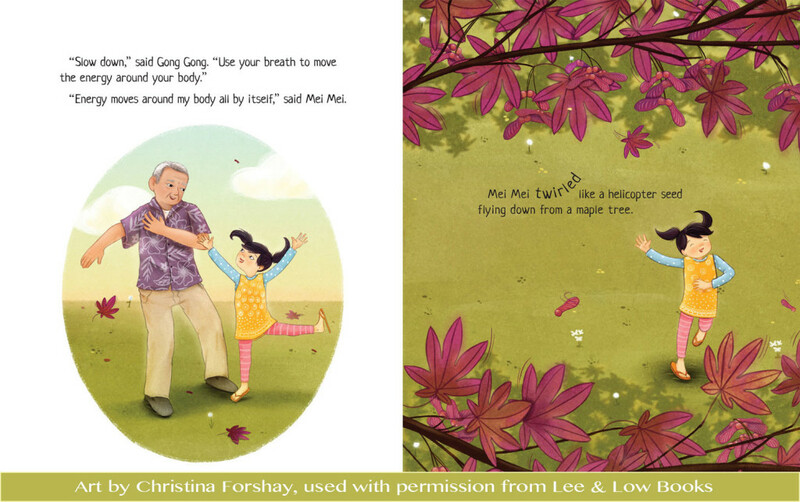 Congratulations to Sylvia Liu and Christina Forshey on the publication of this beautiful picture book. Thanks Renee for the excellent review! I can’t wait to read A MORNING WITH GRANDPA. I can tell from the tidbits you shared that I will fall in love with it! Congrats to Sylvia and Christina! Thank you for this beautiful review, Renee! I can’t wait to read A Morning With Grandpa! Congratulations to Sylvia and Christina! I can’t wait to read the whole book. It sounds delightful. Thanks for sharing. This picture book is a gift of poetry to children of this unique heritage and those looking in the culture and seeing the beauty of difference and diversity . The title of the book and its cover page illustration are enough motivating to want to read a book right NOW. 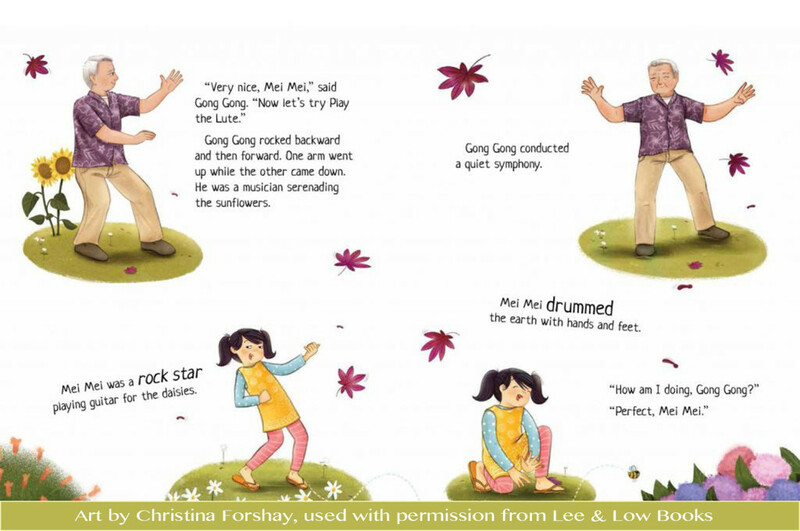 Some illustrations in the preview immediately reminded me of my husband and our younger granddaughter having fun in our back yard.Wonderful idea for such a beautiful book Sylvia. Every child deserves grandpa and a book about their memorable times together.Thank you for the giveaway. What a great review! With a tai chi practicing grandmother and a 3-year old (and a dog named Mai! ), this seems like a great fit for our family! Can’t wait to read it! Sylvia’s book looks so fun and beautiful. I’d love to read it with the kids. This is a beautiful book, the writing and the art! Congratulations! Thank you for this lovely book that shares the joys of t’ai chi and yoga. As a t’ai chi leader and former school teacher, I love the story and the way t’ai chi and yoga are shared. I’m so proud of Sylvia — and I could not have imagined illustrations more perfect than the ones Christina has created. Hooray for Mei Mei and Gong Gong! Yay! Congrats, Sylvia. So glad your book is here now! This looks like such a lovely book!!! And, I appreciated the behind-the-story story, with critique group members cheering this book on from its very start. Congratulations, Sylvia Liu! Delightful! Beautiful words and illustrations! I love the relationship between granddaughter and grandfather. It will definitely be a book on my “gifting to grands” list! You know I love stories with grandparents, and this sounds/looks like a treasure, Renee. Thanks to Sylvia being brave to submit, and then the publishing with Christina’s beautiful drawings, we have a wonderful new picture book to love. Thank you! I really enjoyed reading the back story to Sylvia’s book. I can just imagine how excited her critique group is about her success! Congratulations, Sylvia! Really enjoyed Sylvia’s interview during NaPiBoWriWee, would love to read this book! WOW! A feast for the eyes and ears! I love this book and can’t wait to read it. Congratulations Sylvia and Christina! The perfect blend of lyricism and humor. 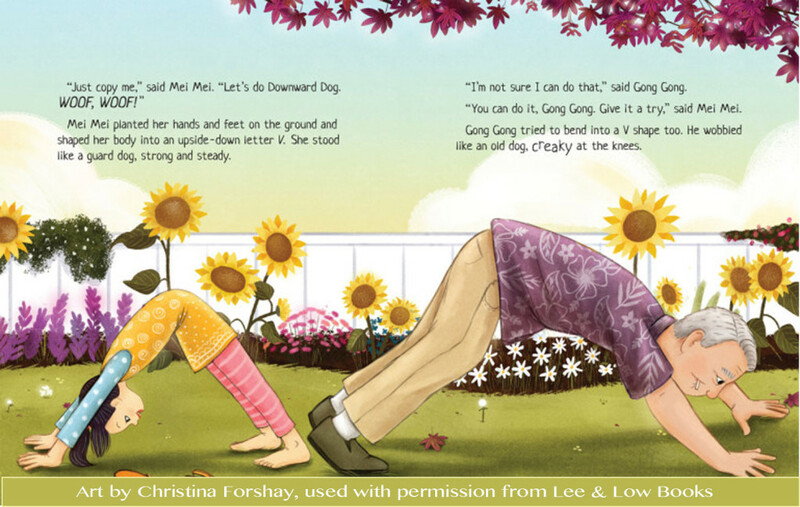 Love the downward dog spread–so cute!! Thank you, Renee, and congrats to Sylvia & Christina! What a beautiful write-up on a lovely book. Congratulations Sylvia & Christina! 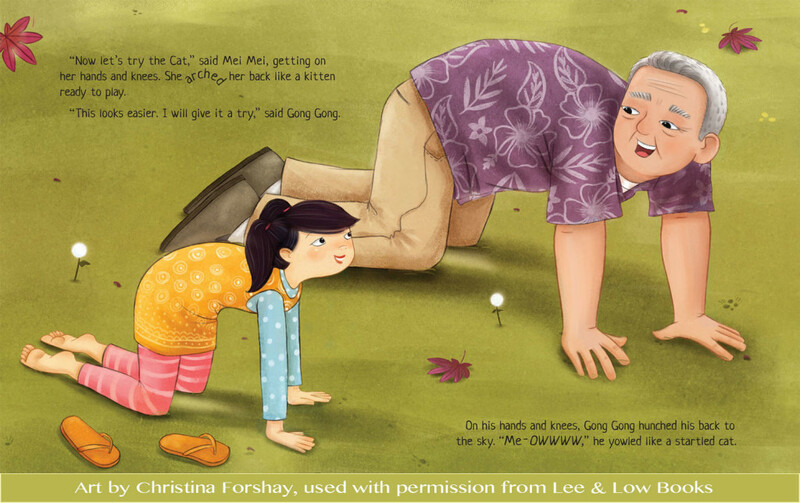 Particularly love the illustration of downward dog, clearly showing the difference in flexibility between Grandpa and Mei Mei. A lovely author-illustrator pairing! Can’t wait to read this book. I love the illustrations and look forward to sharing it with my grands. You’re right, Renee, this is, indeed, very poetic prose! Beautifully written, and I’m very happy for Sylvia – a debut is something to celebrate! Love, love, love this book & you are so spot on, Renee, that the language is so beautiful & so, so poetic. I’ve seen this book at a few blogs. Looks adorable! Oh my gorgeous! I cannot wait to read this book! What a fun review! Your backstory of the book’s creation plus the story with its sample pages make this book irresistible. Congratulations to Sylvia and Christina – and Penguin for recognizing a good thing when it came their way. I’m so excited to read Sylvia’s lovely, lyrical debut PB. I loved the pages showing Christina’s wonderful illustrations too. Thanks for sharing, Renee. A book I want for my little great-grand daughter. She loves her “Paka”. Thanks for sharing. I love this book! The interaction between young and old is so necessary for both groups. It’s what makes the world go round! This book looks wonderful! I can’t wait to read it. Such a sweet story. As a yoga practitioner and teacher of young children, I am interested in this book for my classroom! This book looks absolutely beautiful–the lyrical text and the pictures complement each other in such a wonderful way. So cool that this book sprang out of 12 x 12! Congratulations to Sylvia! What lovely, lyrical examples. I can’t wait to read this book! The cover alone draws me in! I’d love to exercise with Grandpa! What a beautiful review of Sylvia’s book! I love intergenerational stories. I’m also excited to see more books published for kids about yoga and mindfulness. This book looks like a keeper. Loved the video. Congratulations, Sylvia! Lovely excerpts. I can’t wait to read this. It should beable in Canada any day now. Congrats! Of course I would love to win this book! I love what you’ve given us here. The contrasts/compliments of grandpa and child are so perfect presented. Thanks for the peek! 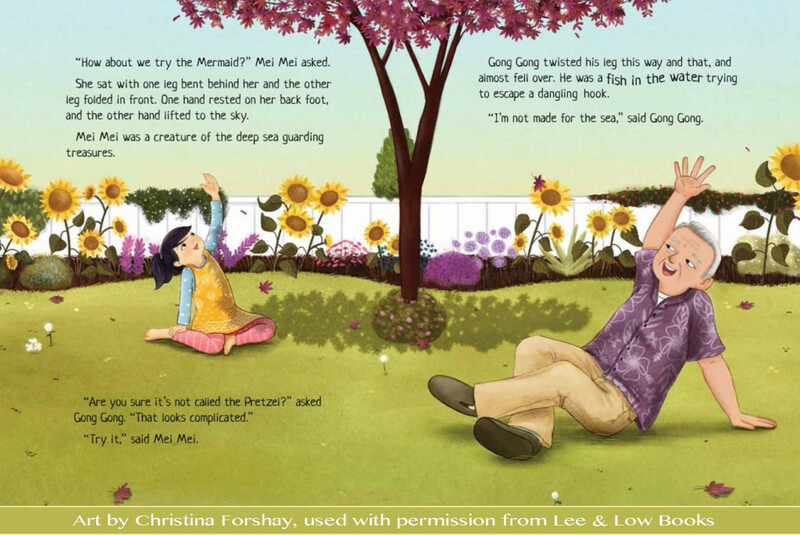 Poetry, yoga and a cool Gong-Gong, what’s not to love? Way to go, Sylvia! Congratulations! It looks like a wonderful story! Congratulations, Sylvia! What a lovely book. Congratulations Sylvia and Christina! A story with heart for sure, and well-lauded by Renee. Hi-YAH! and all the best wishes. I love the sample pages! Thanks for this very lovely review! Congratulations to both author and illustrator! What a fun story! Love this book! We do yoga with our students every week at school – can’t wait to share this with them! Thank you for this post. I have struggled with how to incorporate poetry and poetic language into prose. This is an outstanding example. These examples make it It look so easy, which is, of course, why they are so superb. I am adding this book to my wish list! What a beautiful book! You know I love the yoga connection, too. And a wonderful job of focusing on the poetic prose in this post. What a beautiful book! Everything about it — the subject, the art, and the language — is so lovely! Sylvia I”m so very happy for you and your success in having this lovely, lyrical book published! Hooray!!! I cannot wait to get my copy of this book. A million “Congratulations” again, Sylvia! Playing guitar for the daises 🙂 and for reminding me of planting the seeds for sunflowers! Thank You, and for reminding me that i CAN read poetry. In gratitude. I was wandering through the Poetry Friday list to catch up, and, boy, am I glad I stopped by! Delightful book, and wonderful background to the creation. Thanks for sharing this today, Renee. I plan to find this one myself, but Renee, appreciations for this artfully written head’s up. It sounds lyrical + a perfect fit for No Water River readers & their young ones. Yay! Thank you so much, Renee, and everyone who commented, for your support and good wishes. 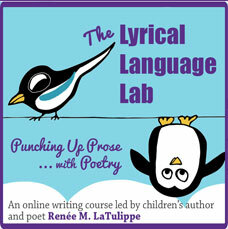 I am so lucky that Renee is in my critique group–she really pushed me to make the language lyrical in this story. 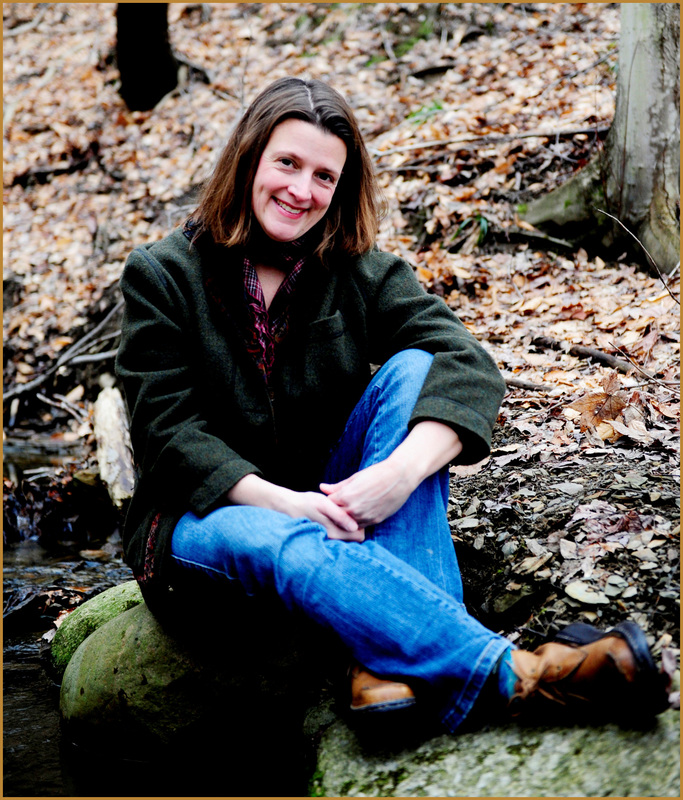 Poetry Monday: “Cactus Toe” by Natalie F.
Subscribe to No Water River to receive notifications of new posts by email.